The Mortgage Bankers Association (MBA) has published a primer that addresses potential transition issues ahead of the potential 2021 ending of the London Interbank Offered Rate (LIBOR). 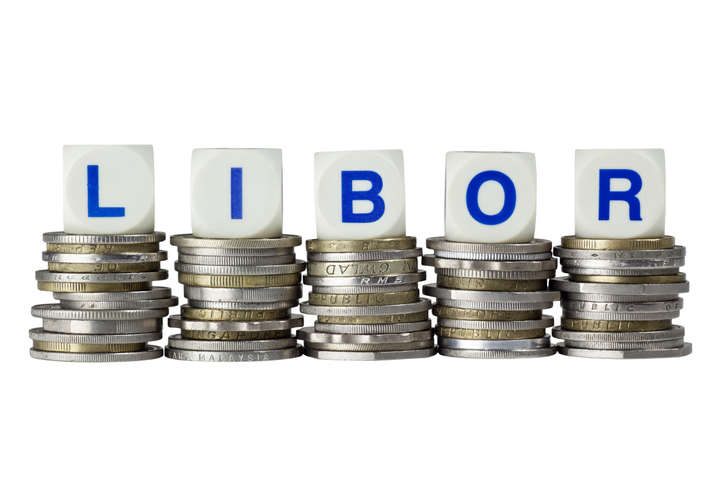 "MBA is committed to assisting member companies on the transition from LIBOR to a successor index," said Thomas Kim, MBA Senior Vice President of Commercial Real Estate Finance. "Our ongoing efforts on LIBOR transition involve active engagement with interested members, including commercial real estate finance firms and other market participants. Although the expected LIBOR transition is still a few years away, it's important that market participants begin considering the items presented in the primer. We are grateful to the members on MBA's Commercial/Multifamily LIBOR Outreach Committee as the industry prepares for what's next."